In under 80 days time runners from all over the world will descend upon Disneyland Paris to take part in the inaugural Half Marathon weekend, and today the resort released the first official images of the medals that will be distributed to everyone that crosses the finish line. The gold medal of the half marathon which will be run on the 25 September 2016 features Mickey Mouse and the Sleeping Beauty Castle of Disneyland Paris. 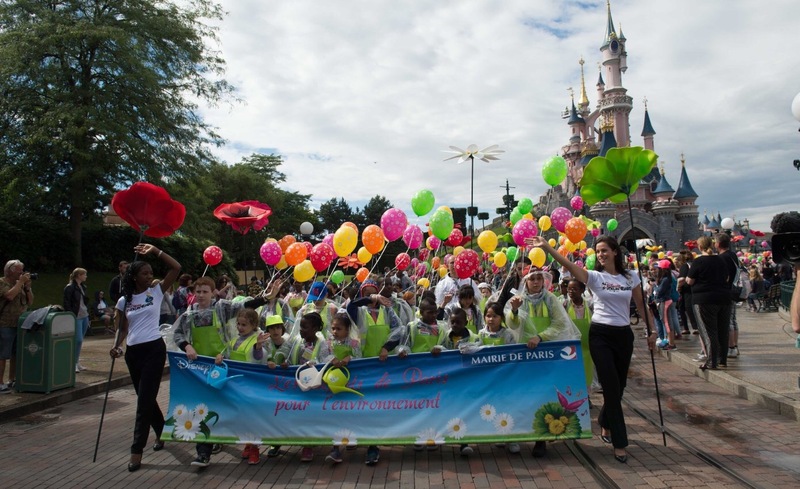 Little chef Remy features on the medal of the first 5 km race to be held at Disneyland Paris. Does this mean that runners will be running thought Place de Rémy at Walt Disney Studios Park on 24 September 2016? 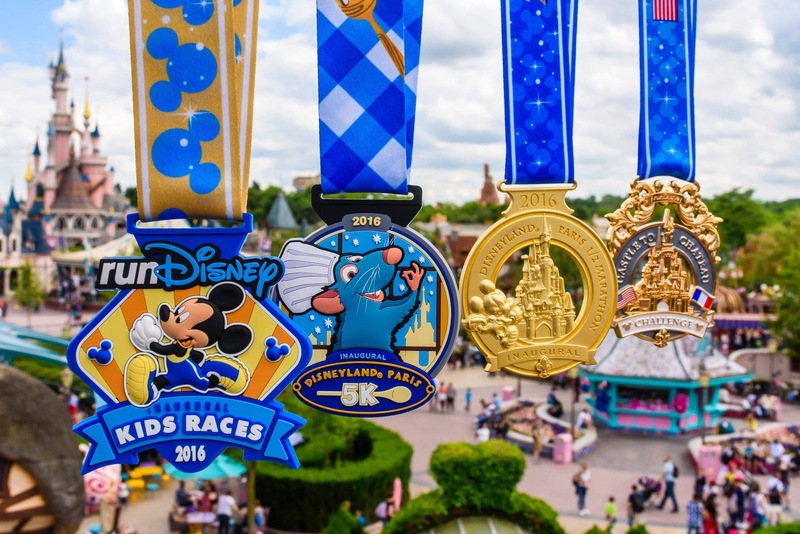 For the younger runners taking part in the Kids Races being held on the 24 September 2016, they will receive this colourful medal which features Mickey Mouse. Bonus Medal for the participants of the “Castle to Castle” challenge. This special award will be given to the competitors who have completed the Disneyland Paris half marathon as well as one of the runDisney races at Disneyland Resort in California and Walt Disney World in Florida, in the same calendar year. The gold “Castle to Castle” medal showcases the castle of the french park and the flags of America and France. Here is the first official interview with Catherine Powell the new President of Euro Disney S.A.S. In the interview she talks about her career with The Walt Disney Company and we learn that when she was five years old she asked her parents to change her name to Aurora, and when she was eight wished for a glass slipper from Father Christmas. Author Salon MickeyPosted on July 22, 2016 Categories Disneyland ParisTags Catherine Powell, Euro Disney S.C.A. The Jim Henson Company the creators of the Muppet’s has announced the development of a feature film based on the late Sir Terry Pratchett’s “THE WEE FREE MEN,” part of the popular Discworld series. The long-awaited film adaption will be written by his daughter Rhianna Pratchett, an award-winning scriptwriter for videogames, comics, film and TV. 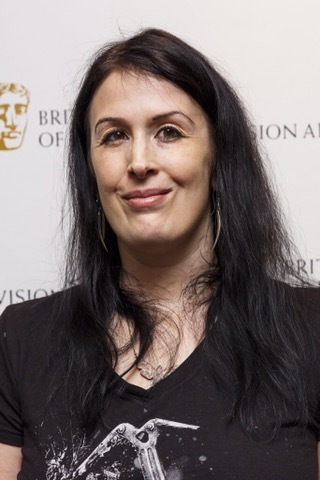 Her work includes the 2013 smash hit reboot of Tomb Raider, the BAFTA nominated Heavenly Sword and the Writers’ Guild winning Overlord and Rise of the Tomb Raider. Pratchett, co-director of independent production company Narrativia, has regularly been named one of the top 100 most influential women in the games industry and won the Women in Games Hall of Fame award in 2013. 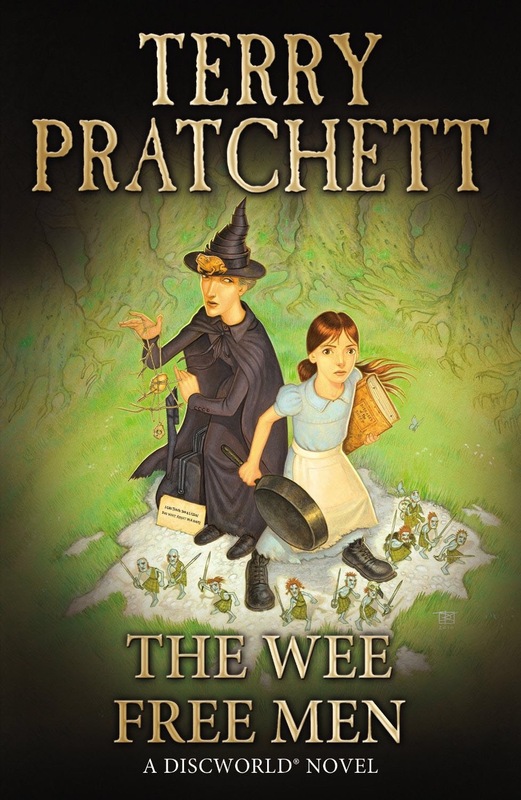 “THE WEE FREE MEN,” is the first in a series of Discworld novels starring the young witch Tiffany Aching. A nightmarish danger threatens from the other side of reality. Armed with only a frying pan and her common sense, the young witch-to-be must defend her home against the monsters of Fairyland. Luckily she has some very unusual help: the local Nac Mac Feegles—aka the Wee Free Men—a clan of fierce, sheep-stealing, sword-wielding, six-inch-high blue men. Together they must face headless horsemen, ferocious grimhounds, terrifying dreams come true, and ultimately the most powerful force of all – the Queen. Euro Disney releases statement of support following events in Nice. 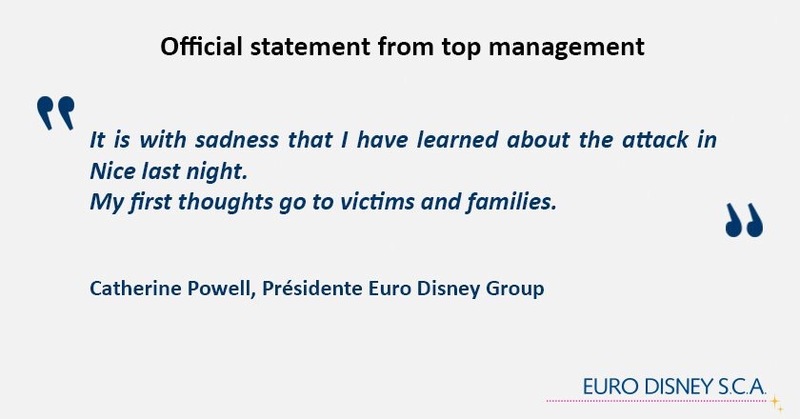 Following the tragic events in Nice, souther France last night Catherine Powell, President of Euro Disney has released a message of support on behalf of Disneyland Paris and its employees. 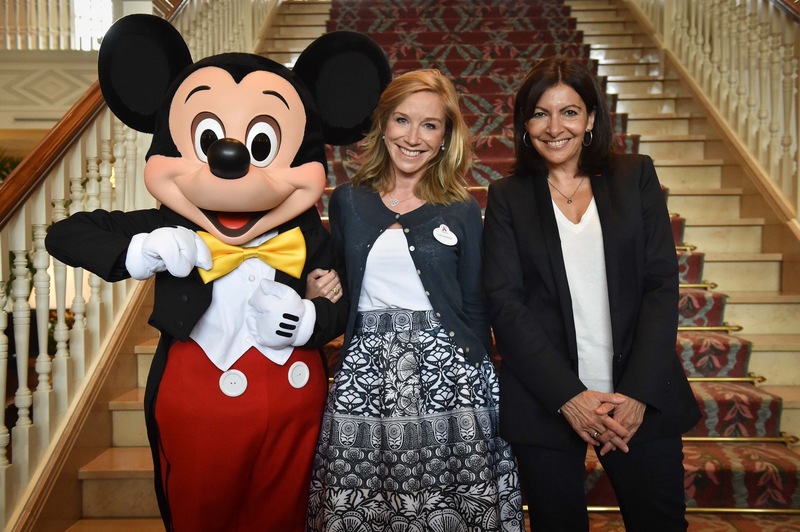 Yesterday (12 July 2016) Catherine Powell, the new President of Euro Disney met with the Mayor of Paris Anne Hidalgo. Mickey Mouse was on hand as Powell and Hidalgo posed for photographs on the stairs of the Disneyland Hotel as children from the day-care centers of Paris visited Disneyland Paris. 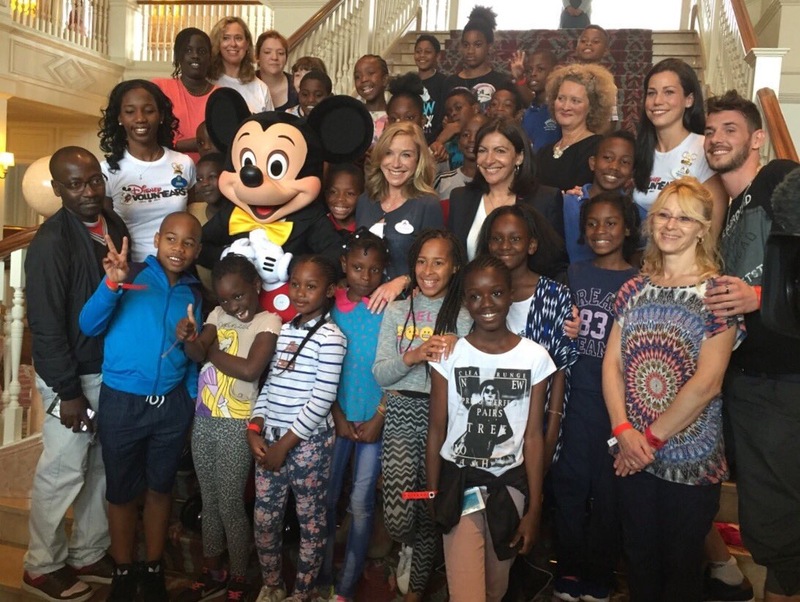 Catherine Powell commenced her new role as President of Euro Disney S.A.S. on Monday replacing Tom Wolber who has returned to the United States to take on operational responsibilities of the Disney Cruise Line. Powell said on Monday that “I’m thrilled to join Disneyland Paris & work with the wonderful Cast Members who bring the magic to life”. A mother of two, British expat Catherine studied politics, philosophy and economics at Oxford University was previously Disney’s Managing Director for Australia and New Zealand and has more than 12 years of experience in global roles throughout Europe, the Middle East and Asia. In her previous role, Powell was responsible for leading all of Disney’s business divisions, overseeing global franchises, and expanding existing and new business in Australia and New Zealand. On Monday 11 July 2016 Catherine Powell starts in her new role as President of Euro Disney S.A.S. replacing Tom Wolber who will return to the United States to take on operational responsibilities of the Disney Cruise Line. Earlier this month the Australian Financial Review Magazine published a very interesting interview with Powell – new head of Disneyland Paris. Catherine Powell had the briefest of stints running Disney Australia before she was appointed president of Euro Disney SAS, which runs Disneyland Paris. It sounds like a dream job, but the theme park has been unprofitable for much of its life since opening in 1992, despite being Europe’s most visited tourist attraction. In 2015, the Walt Disney company bailed out Euro Disney to the tune of $US1 billion ($1.5 billion), in return securing a controlling stake. Powell has chosen not to speak about her new role at Euro Disney as she hasn’t started yet, but the task in Paris will likely be far more challenging than her Australian role. A rising star at Disney, Powell started her career making corporate videos, after studying politics, philosophy and economics at Oxford, and then moved on to producing news documentaries, before following her husband Hugh Powell, then a British diplomat, to Paris, where she worked in TV rights for the BBC. “I’d never really thought of myself as a sort of businesswoman. But I discovered quite quickly working in France, in TV distribution, that I loved negotiation, I loved rights, I loved the numbers, I loved the commercial side of it. After her move to Disney, it was Powell’s career that dictated the family’s moves. She says she told her husband: “I followed you around the place for 10 years. The next 10 years are mine.” While husband was British Prime Minister David Cameron’s deputy national security adviser, she ran distribution for Europe, the Middle East and Africa, at a time rights negotiations were becoming far more complex due to burgeoning digital technology. “The clients that we were dealing with were no longer the BBC or RTZ, it was iTunes, Google, PlayStation and Microsoft.” There was a proliferation in the channels to deliver content and Disney was “at the cutting-edge of these deals because we had the content that people wanted on these new devices, all these new platforms, all these new products”. Disney found itself, with its store of valuable content, in a position of power. “We were incredibly open-minded and curious about what technology could bring and the commercial opportunities that it opened up for us. The new revenue streams. You could look at the way in which programs were sold; could they be sold to one person on one platform for one experience and then later to someone else for a different experience?” For example, Disney was the first company to put long-form episodes on the iPod. Disney she says, has a reputation for being tough. “We have a premium that goes with our brand.” But, she says, “We try to go for a win-win.” As a leader she has learnt – especially in the Australian role, where she was running nine lines of business including stage shows, retail and licensing products, theatrical release of films, programming and distributing television channels – that she has to delegate more. “I have been a perfectionist, I have been somebody who enjoys mastering details, I’ve been somebody who absolutely needs to be prepared, I still think you need to be prepared all the time.” But as a leader, your definition of perfection has to change, she says. Australia was a nearly saturated market with little growth expected. So Powell had to leverage the brand better across the business. “We’ll make sure that we all know what each other is doing. If there’s something happening in the TV space, they will know what is happening at the retail space and vice versa, they will know what’s happening online, what other partners are doing. You connect it and it becomes a much bigger noise. And then consumers notice it and they spend more, and then our clients are happy and it becomes a virtuous circle. She’ll miss the drive across the Sydney Harbour Bridge to work but retains a strong Australian connection. Her son is studying here, and she will keep the coveted role as director of that other icon, the Sydney Opera House Trust, chaired by Nicholas Moore, the chief executive of Macquarie Group, who employs Powell’s husband. Author Salon MickeyPosted on July 8, 2016 July 8, 2016 Categories Disneyland ParisTags Catherine Powell, Euro Disney S.C.A. 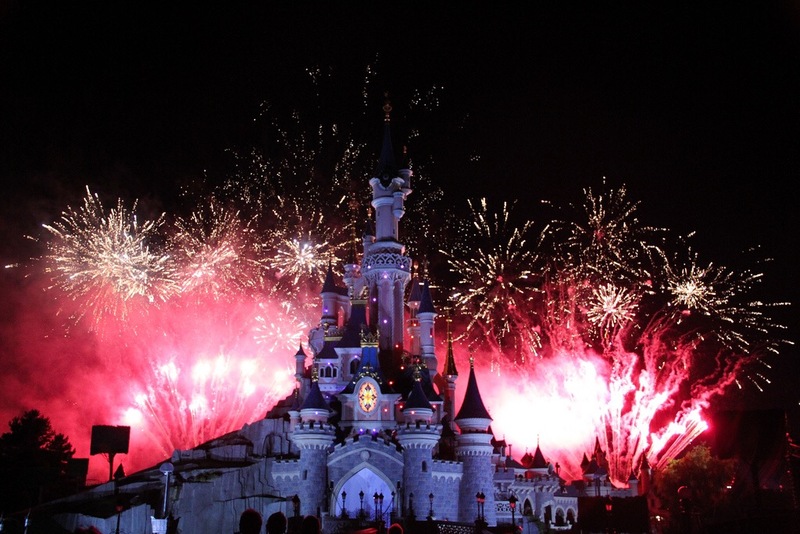 Disneyland Paris announced today that on 14 July they will premiere a brand new Bastille Day Fireworks display which will feature a new soundtrack and pyrotechnic effects.